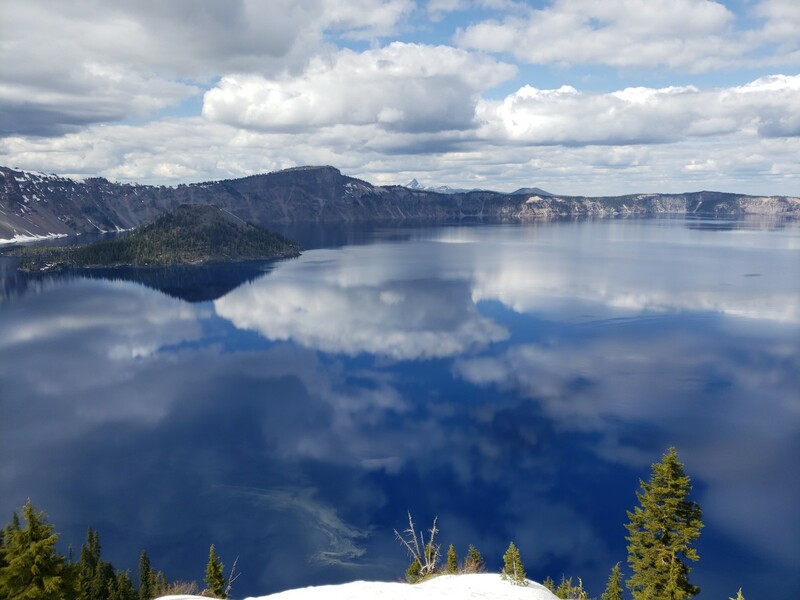 Our two-week Oregon vacation was fantastic, making us wish to someday see more of this most scenic of states in the beautiful northwest. 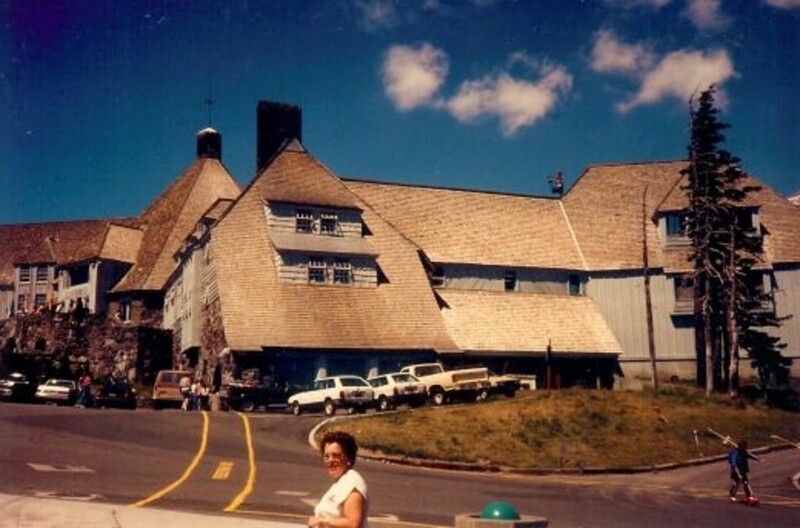 The rustic, scenic and totally unique Timberline Lodge located at Mount Hood in Oregon owes its existence to the WPA (Works Progress Administration) and the Great Depression. There are still people alive (fewer as time passes, of course) who have first-hand memories of the Wall Street Stock Market crash in 1929 and the subsequent Great Depression which followed. Those were terrible days! Many hard-working people found themselves out of work and out of money. Fortunes both large and small were wiped out in a matter of hours. There was a run on money and banks were forced to close. Recessions today pale in comparison to what happened in those dark days of American history. The handcrafted lodge was built with the labor of hundreds of people eager to work after suffering the effects of unemployment after the Great Depression. The Works Progress Administration (WPA) was a government agency created to aid people and get them back to being self-sufficient by paying them a living wage as they worked on various projects. The WPA and other agencies such as the CCC (Civilian Conservation Corps) ultimately achieved not only that goal but created things of lasting beauty while employing millions of people all across the country. Part of President Franklin Delano Roosevelt's New Deal, the construction of roads, schools, dams, lodges and many other things of lasting value took place. People were actually taught new skills. 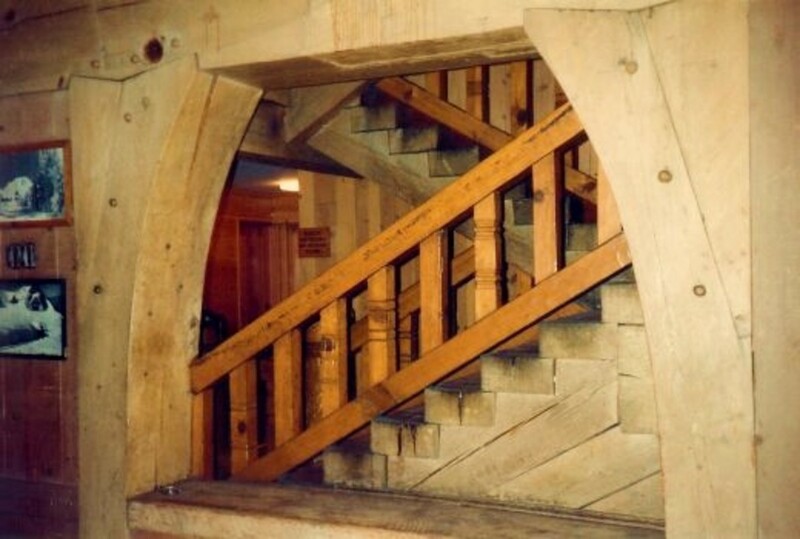 In the case of Timberline Lodge which was created entirely by hand, people were taught stone masonry, woodworking, blacksmith, crafting and sewing skills if they were unfamiliar. Design features were well planned. The sloping roofs are meant to accommodate snow in the winter. 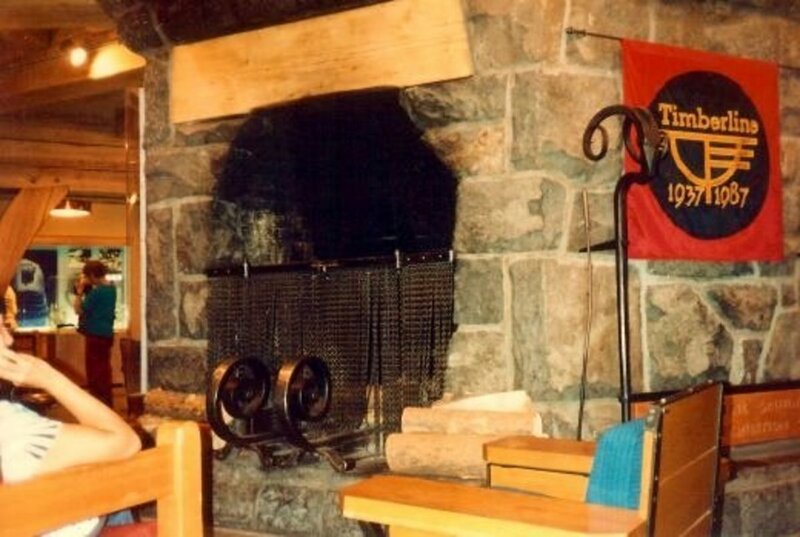 The overall design blends in well with the mountainous terrain surrounding the lodge, and artists of all kinds were employed in decorating Timberline Lodge. 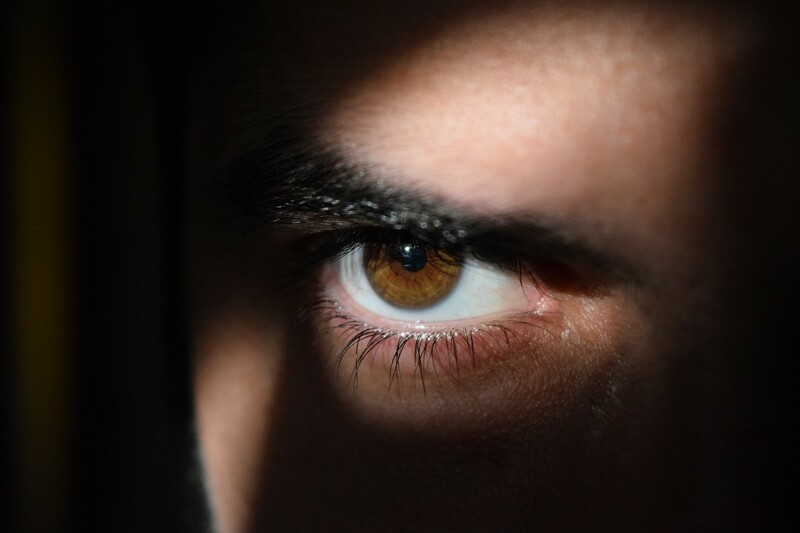 Touches of incredible beauty are seen almost everywhere one's gaze happens to land. 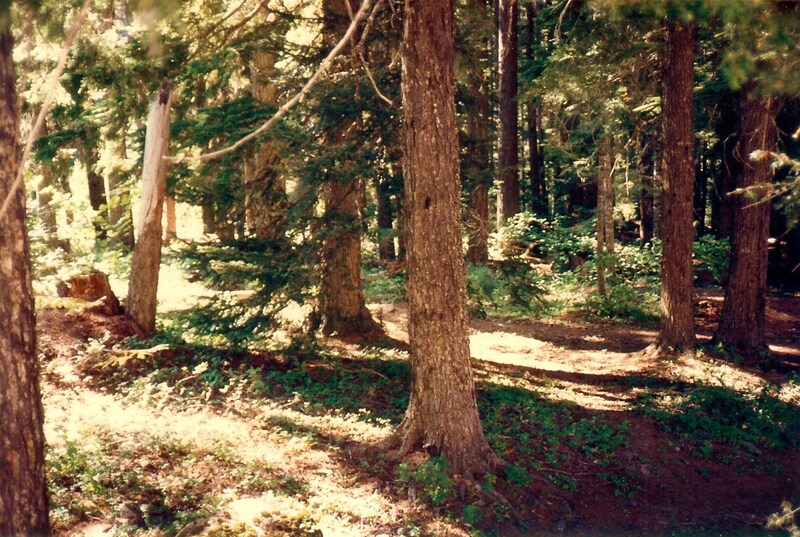 The woods used included firs and Ponderosa pine as well as Oregon white oak. Rocks for the exterior as well as interior came from nearby canyons and were chiseled and fit into place using blocks and tackles. Fabrics were handwoven and the designs were painstakingly and lovingly created with the idea of keeping nature, pioneer and Indian themes as subject matter. There is a feeling of warmth and charm inside of this place that is seen in few other locations. 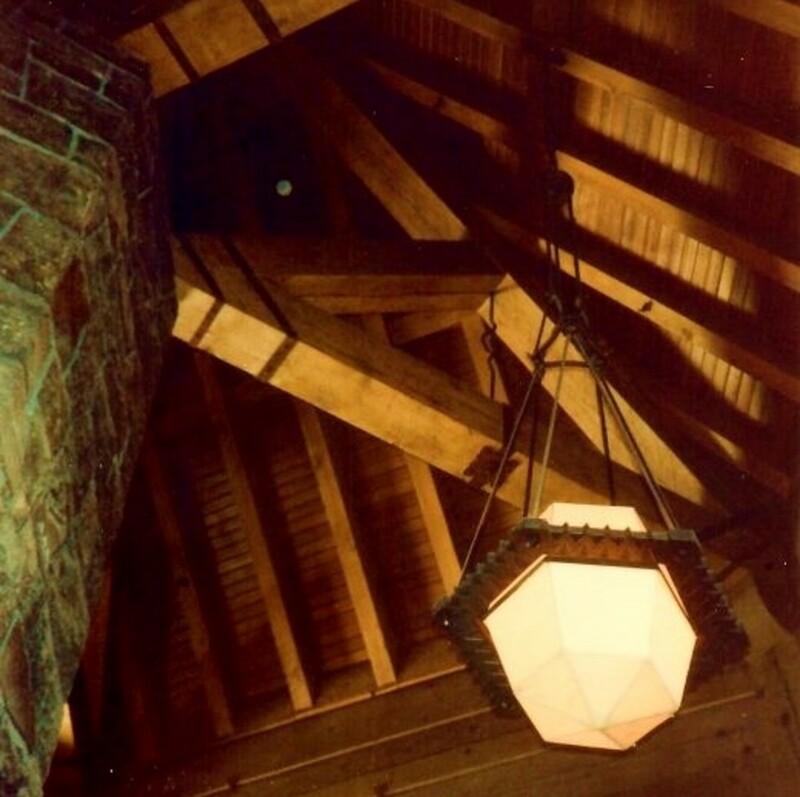 Timberline Lodge is truly a marvel of workmanship and design! It is amazing to think that it was built in about a year and a half without the use of blueprints! Except for a lovely patina that has made the wood and ironwork even more lovely over the years, that and the stonework stay pretty much the same as when originally handcrafted creating this beautiful lodge. Naturally, the fabrics, hooked rugs, and less sturdy materials would not have stood up to the test of time as well. 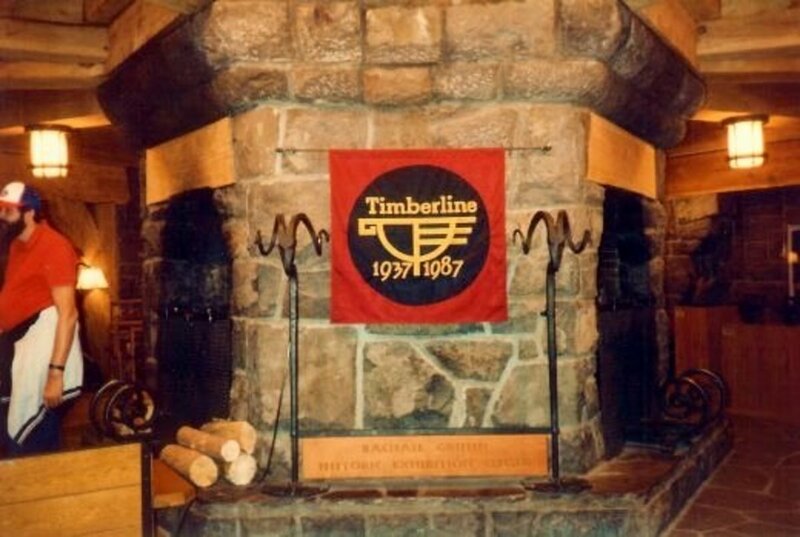 Fortunately, there is a volunteer group of people titled the Friends of Timberline who wish to keep up the original designs as best they can. They have taken it upon themselves to hand-loom fabrics and replicate original patterns keeping the authentic old-time ambiance as when the artisans first did their work in the late 1930s. 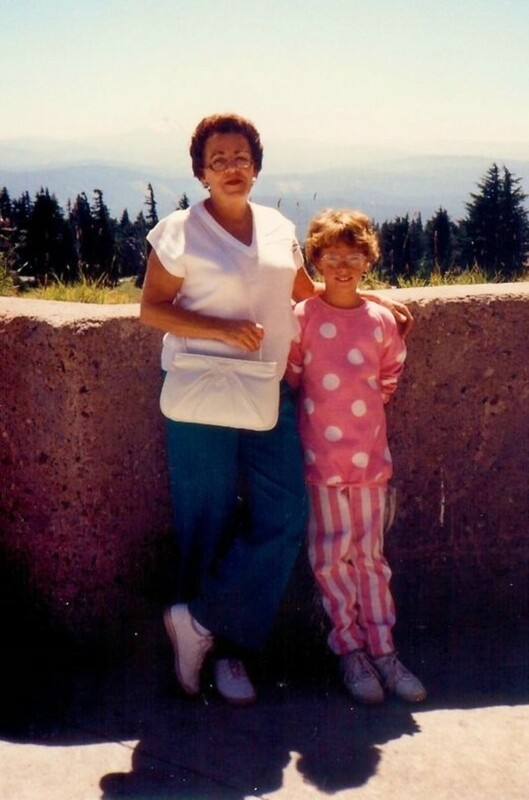 In 1987 my mother, niece and I spent two weeks in beautiful Oregon. From Portland, we had traveled east along the Columbia River Gorge viewing the majestic waterfalls and other sites. 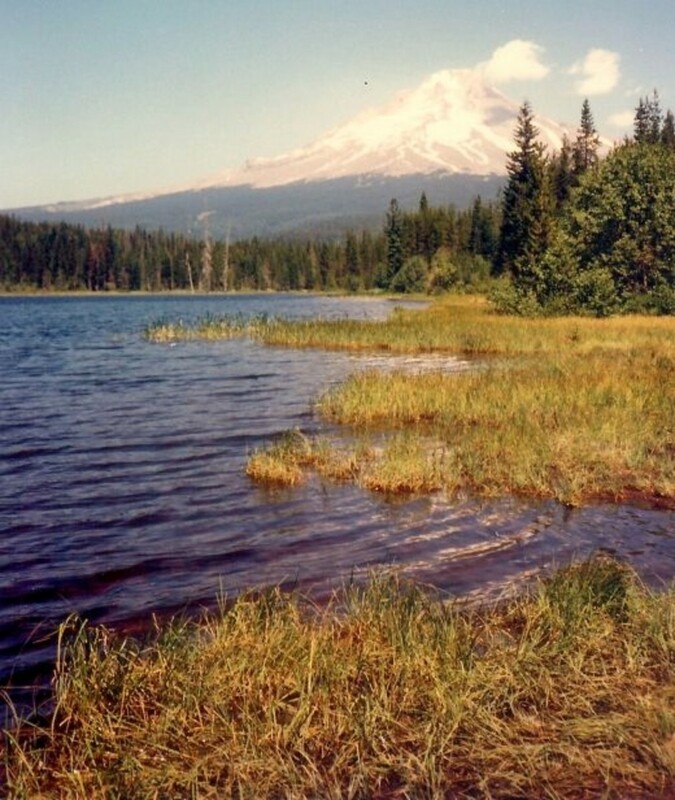 From Hood River, Oregon we turned south and discovered Trillium Lake which stands in the shadow of Mount Hood. Motorized boats are not allowed. This pristine body of water surrounded by forest is ideal for camping, picnicking, fishing and feeding ducks of which many were in abundance on the day of our visit. 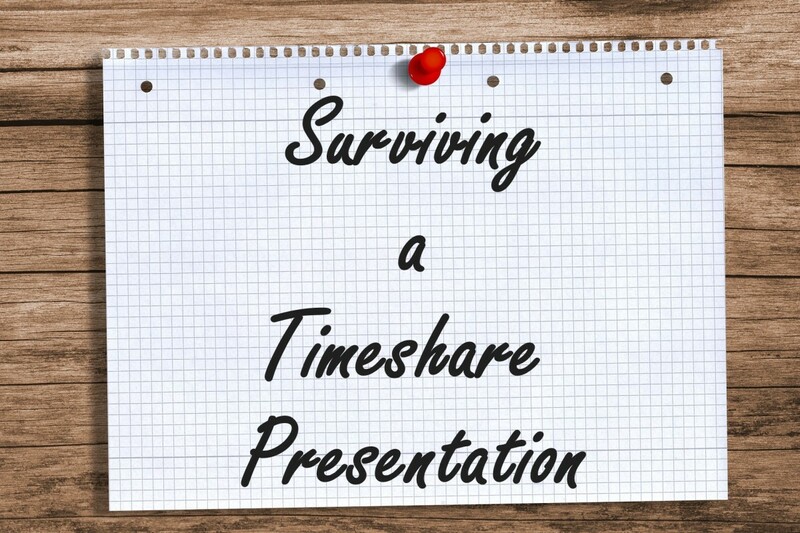 We had heard about the rustic Timberline Lodge and wanted to see it for ourselves. At lower elevations, the scenery to and from the lodge provided the bubbling east fork of the Hood River tumbling its way over rocks and fallen logs plus verdant forested areas. The road up to the Lodge winds around for about six miles. 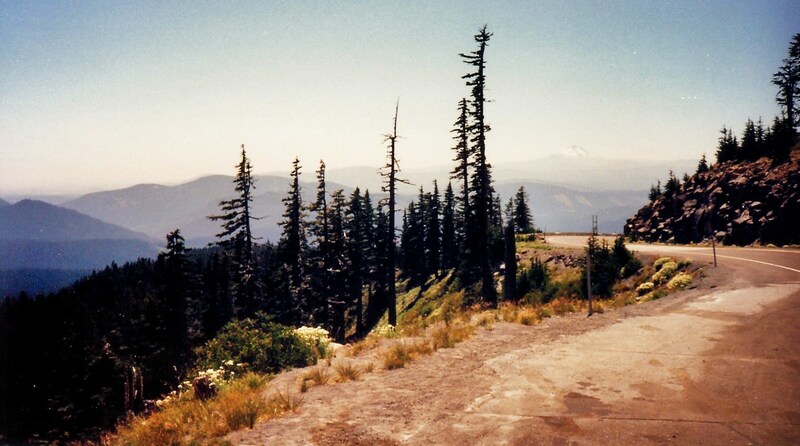 As the name of Timberline Lodge suggests, the trees became more sparse and were smaller as we climbed in elevation. As one gets above the timberline the landscape becomes stark and rocky. Only dwarfed and hardy vegetation exists. Timberline Lodge sits at around 6,000 feet above sea level. 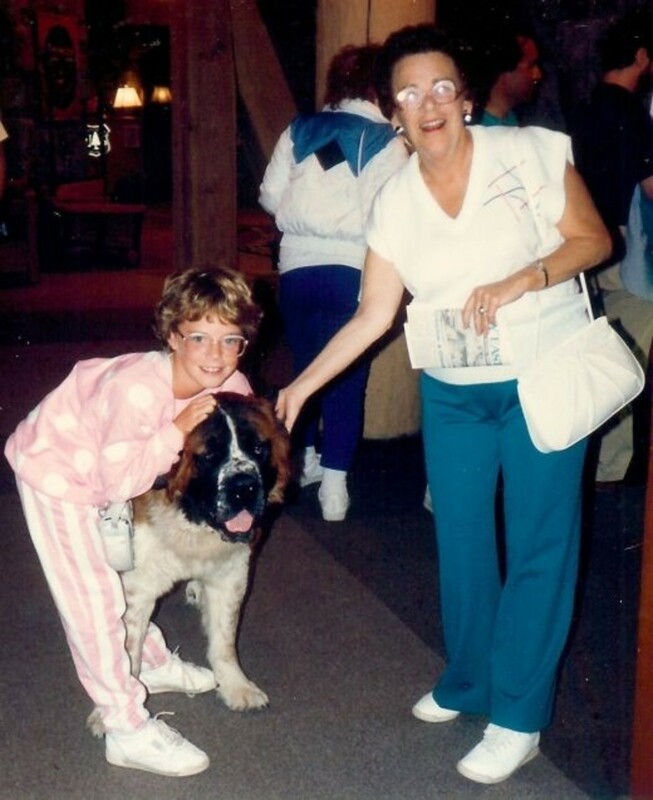 There were two Saint Bernard dogs who were permanent residents at the Timberline Lodge when my mother, niece and I visited there and they gave the Lodge that extra cozy touch of home—at least for dog lovers. Whether they had ever been called upon to rescue some of the skiers from mishaps while on Mount Hood, I do not know. They are bred and built to do such things! We decided to take a break and enjoy some refreshments while at Timberline Lodge after touring the public rooms and listening to descriptions about how the lodge was created. A veggie plate and dip were ordered along with some liquid refreshments. It gave my mother, niece and I some time to enjoy more ambiance of this beautiful place. Skiing is a year-round sport at Mount Hood in Oregon. As the snows which remain to cap that mountain year-round shrink in the summer months, people simply go up to higher elevations to enjoy that sport. Many people were carrying their snow skis back and forth to the lodge from the ski slopes. Day and night skiing takes place here. A chair-lift ride can take one up to 8,520 feet above sea level to the Palmer Snowfield. It would have been fun to have been able to spend more time at Timberline Lodge even staying there for a time but we had other destinations in mind for this vacation trip. Hiking would also be fun in that area! Visiting this stunning lodge has provided a wonderful long-lasting memory for me. 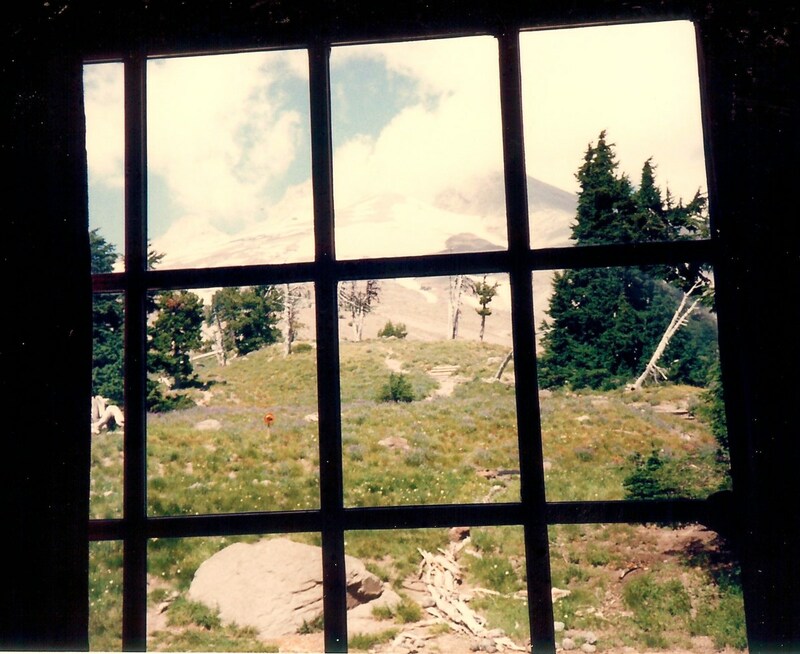 Does Timberline Lodge look like a place you would enjoy visiting? I took a look at that FB page and it is amazing! The WPA and the CCC did amazing things following the Great Depression and put many people to work. I had no idea that the City Hall of Houston, Texas was a WPA project nor that Camp David was another one. Our infrastructure of roads and bridges could certainly use an upgrading! 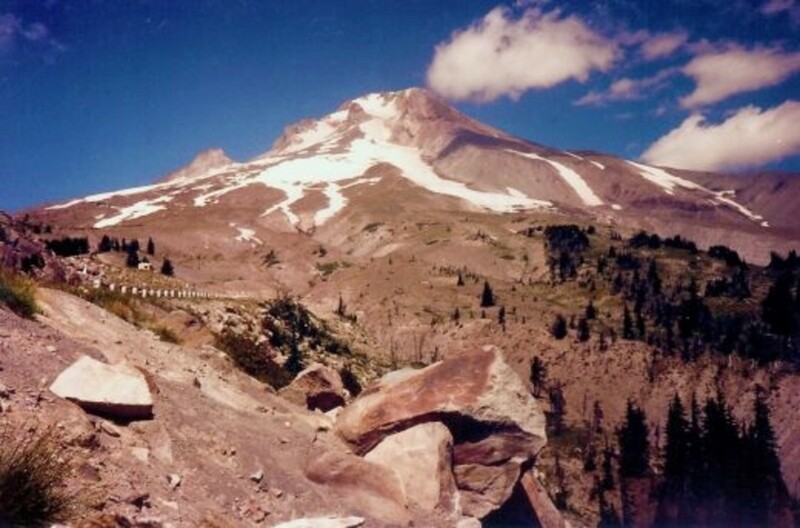 Thanks for the link and also for your comment on this hub about Timberline Lodge at Mt. Hood in Oregon. It is a fine testament to the beautiful work done by the WPA. If you like the New Deal and WPA then you're gonna love this facebook page: https://www.facebook.com/21stCenturyWPA Together we cannot fail! Thanks for your visit and comment. By all means, if you get a chance, do spend some time in Oregon someday. It is SUCH a beautiful state! Peggy, great photos and an interesting hub. 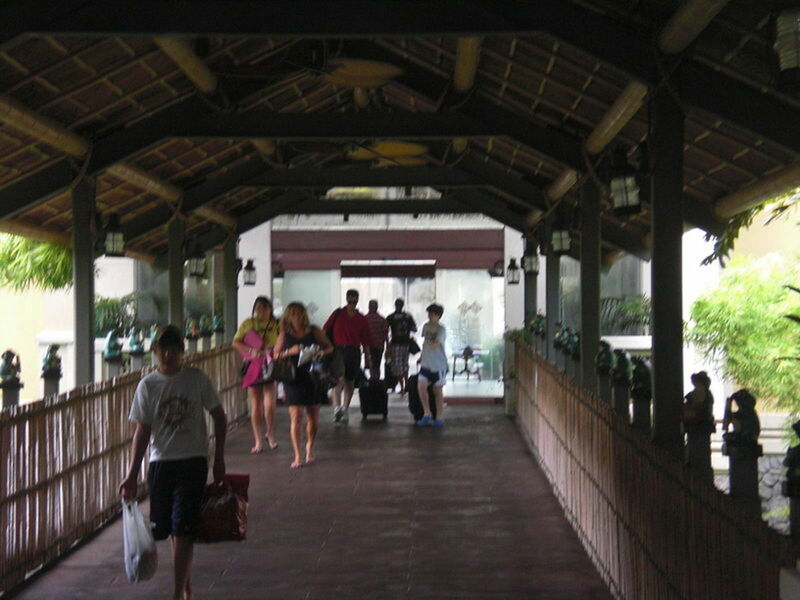 The lodge reminded me of Wilderness Lodge at Disney, which is kind of a pastiche of these types of lodges. 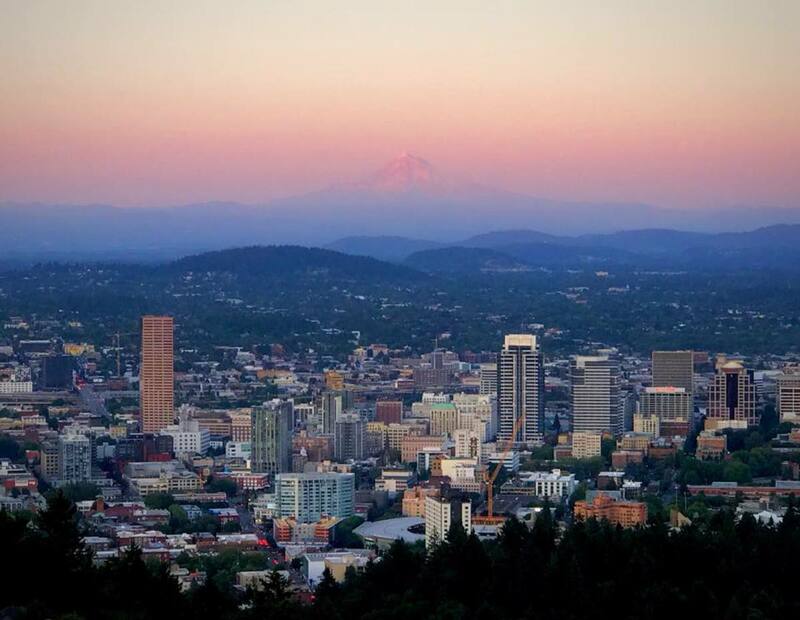 Oregon looks like a beautiful state to visit. I have been to California (been to Yosemite) wish I'd had time to go further north. Votd up, etc, etc. 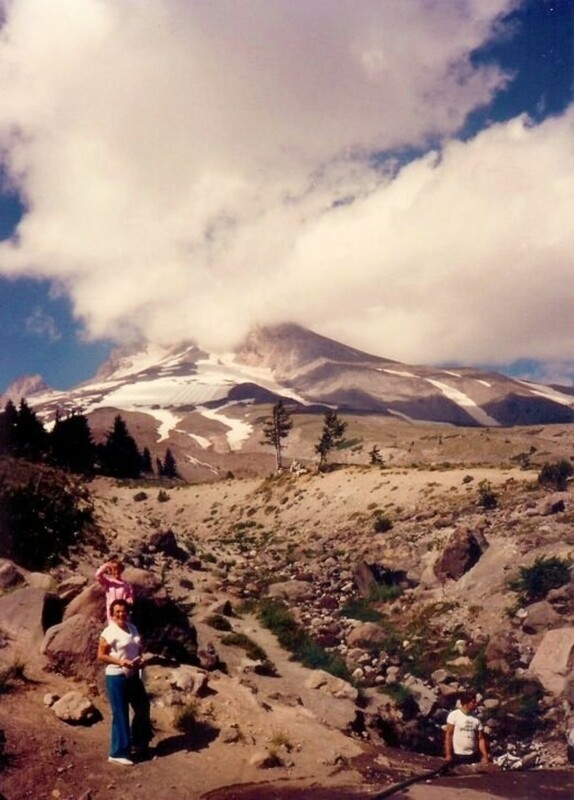 Nice to hear that you enjoyed this hub about Timberline Lodge and Mount Hood. 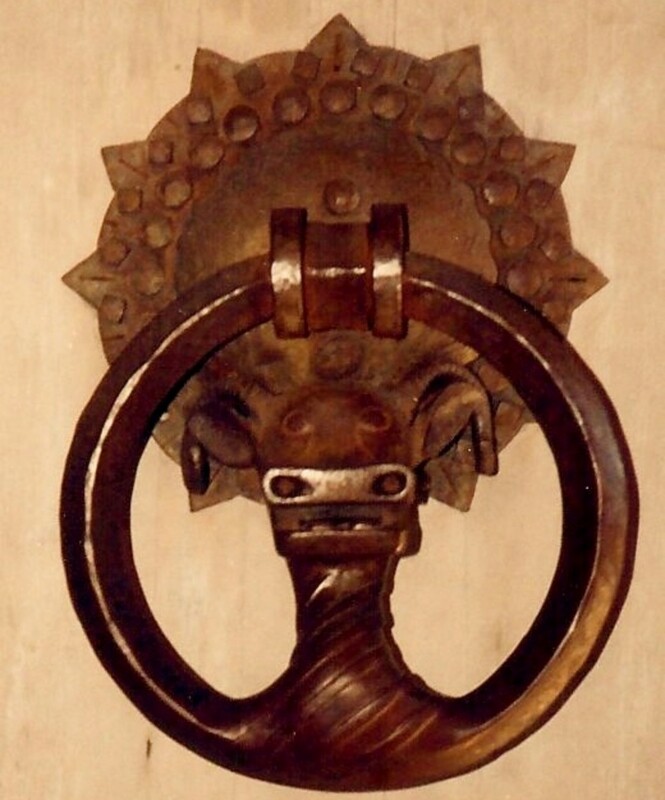 The artistry of the hand carved beams, artwork, etc. make this lodge truly unique. Thanks for your comment. I did not see the movie so had no pre-conceptions when we first saw the Timberline Lodge near Mount Hood in Oregon. It is certainly a rustic and beautifully created masterpiece in its own right. Thanks for the added information. 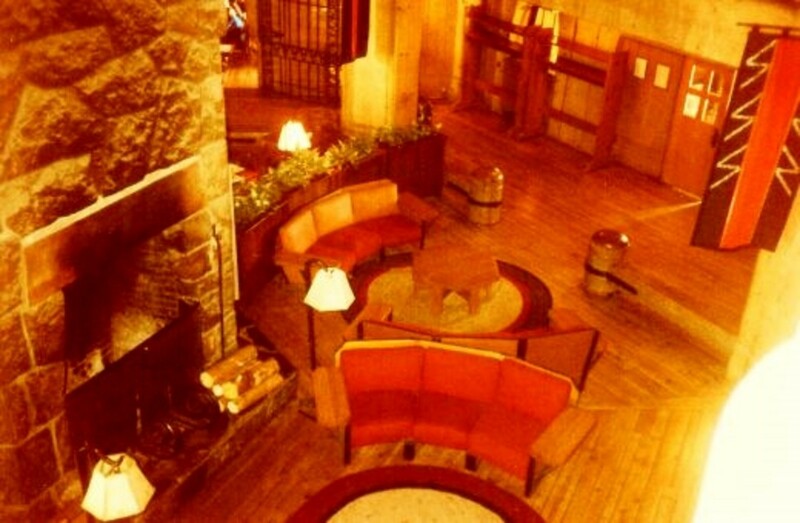 As soon as I saw this first picture of the lodge I knew I had seen it before. It's the outside of the Overlook Hotel from The Shining, the 1980 masterpiece directed by Stanley Kubrick. It looks absolutely beautiful, if not a little haunting to those who have seen the movie. They were experiencing higher than normal temperatures the year we were there and you can tell from my mother's short sleeves that we were quite comfortable. That being said, what you said is normally true. People can usually escape the heat by going to the mountains. While the snow was less, people were still able to ski on Mount Hood in the summer. Always nice. Those higher altitudes are cold, even in the summer. 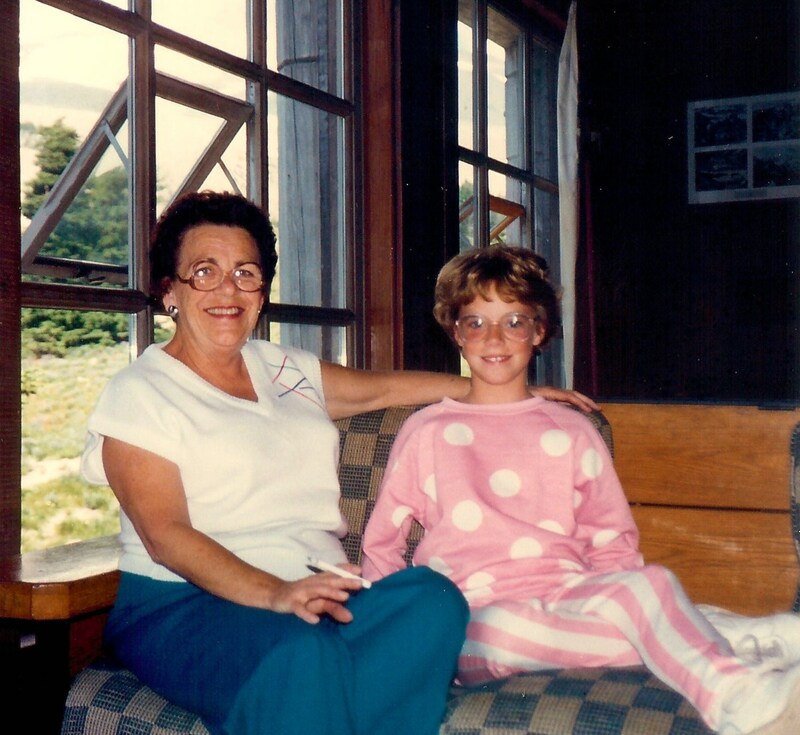 We were visiting Timberline Lodge years prior to your husband being there. Heidi and Bruno had undoubtedly moved on to those mountains in the heavens by then. So...your husband ski races? Where does he like skiing the best? 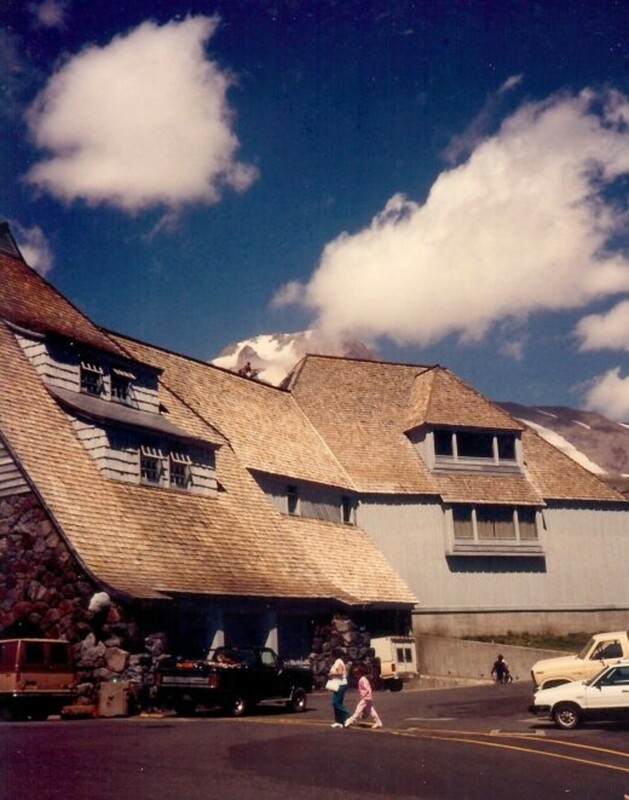 Glad you enjoyed this hub about Timberline Lodge at Mount Hood in Oregon. The scenery is wonderful as you noticed. Such a great idea and a wonderful building. Thank you for showing this beautiful piece of countryside. If it were not for the after effects of the Great Depression who knows when and by whom a lodge would have been built in this area? Odds are great it would not have had all the aspects of this one with so many artistic touches created by so many different hands. Timberline Lodge is one of our country's treasures because of its combination of beauty AND history. Thanks for your comment. Yes, Timberline Lodge is certainly that...unusual and beautiful as well. Just imagine the artistry in creating this hand-crafted lodge without a master blueprint! I think that they did a fabulous job! Thanks for the visit. What a gorgeous inn along with the surrounding scenery. The history is very interesting as well. You took the thoughts right out of my mind! I could have turned this hub into a political one easily. 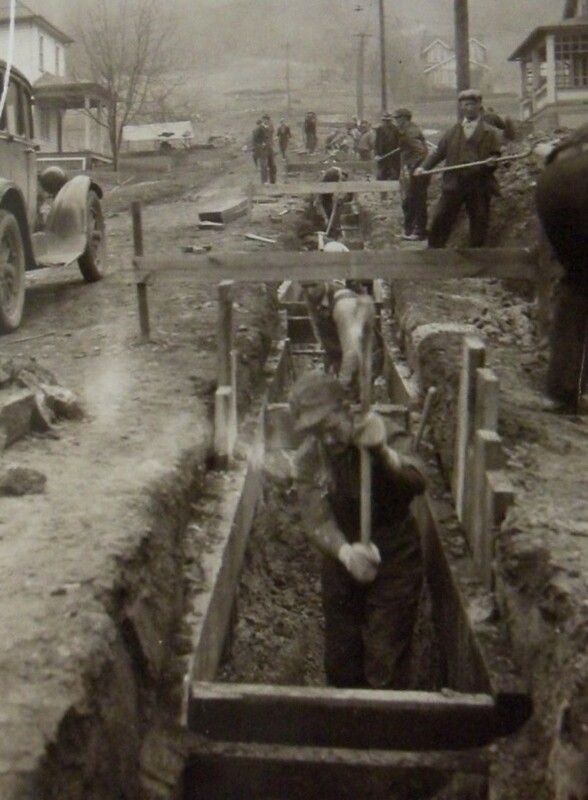 Timberline Lodge and other projects like it are a lasting monument to a smart way to have helped the unemployment problem following (in this case) the Great Depression in the U.S. Thanks for your comment. Really enjoyed it! BTW...you could always get another passport! Why can't Governments of today take projects like this as an example of a more useful way to bring the unemployed back into the fold. Surely there is a wealth of older skilled talent that could marry up with the unskilled who, by the end of the project would have not only a skill but pride in an achievement that will outlast them. That has got to be a better way to spend our taxes than have people sit around and do nothing all day. Great Hub, by the way, thank you for sharing it, makes me sorry I let my passport expire. Those sloping roofs at Timberline Lodge were designed to shed as much snow as possible without a heavy build-up which could cause the integrity of the roof to fail. I suppose it does give the impression of leaning when looking at some of these images. Glad you enjoyed this hub. 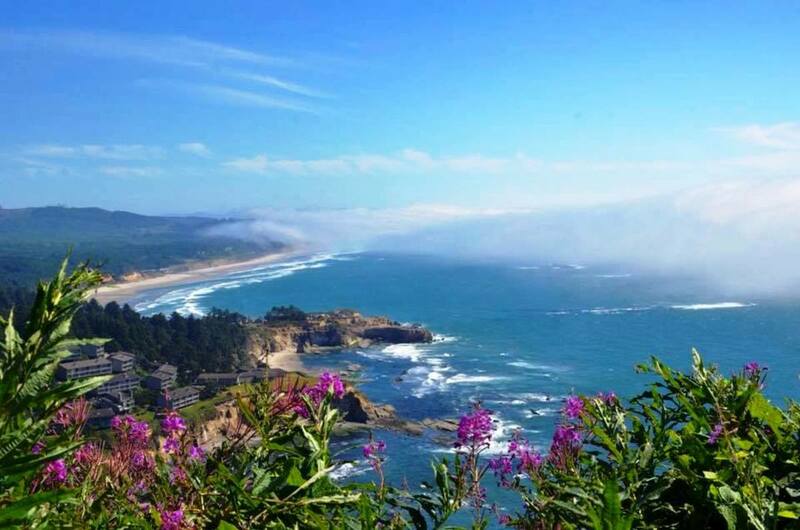 Oregon has much to offer by way of great scenery! Your hub always gives me something new to read !. Thanks for sharing this beautiful hub, especially the picture of Timberline lodge which looks so unique (like leaning against its next building). Sometimes good things come out of bad. The creation of Timberline Lodge was certainly a positive thing that came as a result of the Great Depression and the WPA. 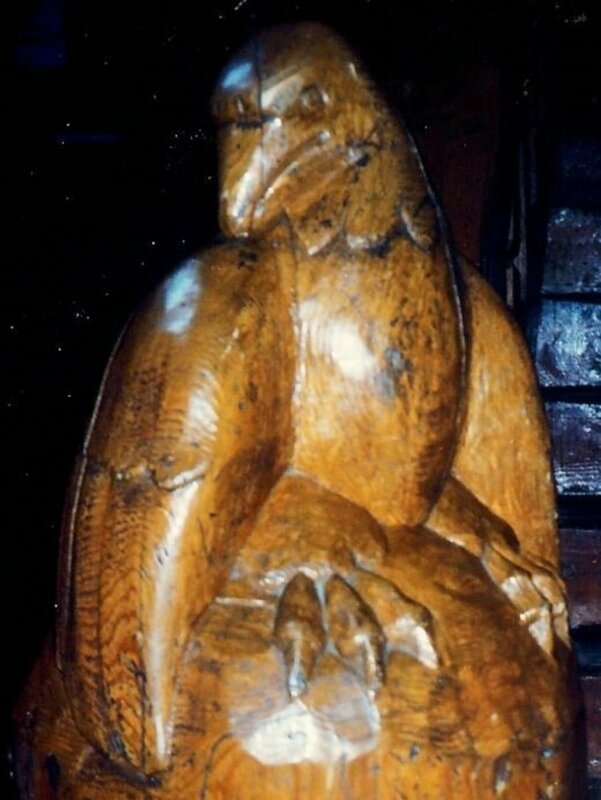 As you noted, the woods utilized and hand-carved and chiseled were amazing! Glad you liked this! The history with the great depression was very interesting and the lodge developed from there. What a beautiful location. The wood is amazing in the lodge. 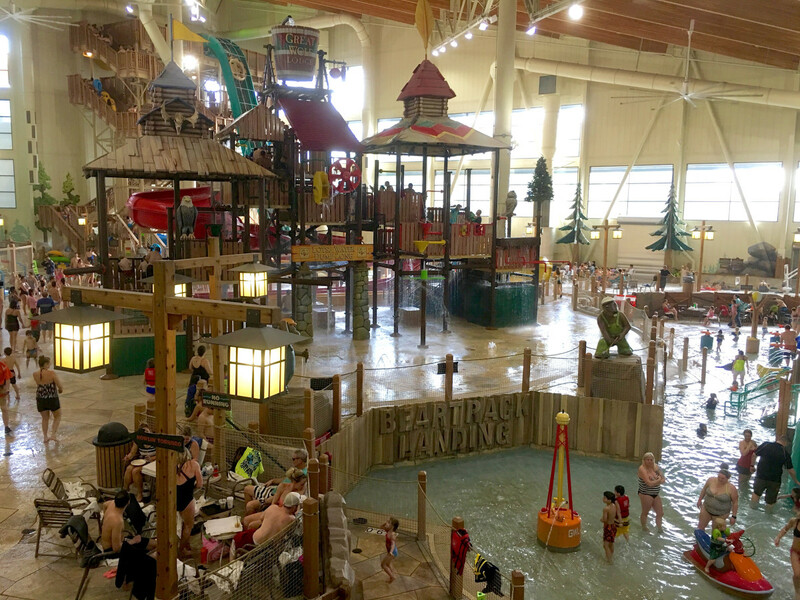 Another great travel hub with a great place for a family vacation. Thanks Peggy. Oregon is an absolutely beautiful state! Although we did not ski ( my niece has since done some skiing ) visiting Timberline Lodge was a treat because of the artistry in its creation and its proximity to Mount Hood. Will be working on more hubs about things we got to see and enjoy in Oregon in the future. I agree with you that mountains are glorious. Such a contrast to flat Houston and where you live. Ha! Despite my confessed love for Kansas, if it weren't for the severity of the winter weather, I would be tempted to live in the mountains. I have never been to Mt. Hood or the surrounding area, but I've visited Colorado, Montana and Utah and love the beauty of the mountains. Timberline Lodge looks like a terrific spot for a vacation, and I'm sure I would enjoy the area. Thanks for sharing this, I always enjoy seeing the places you've visited. 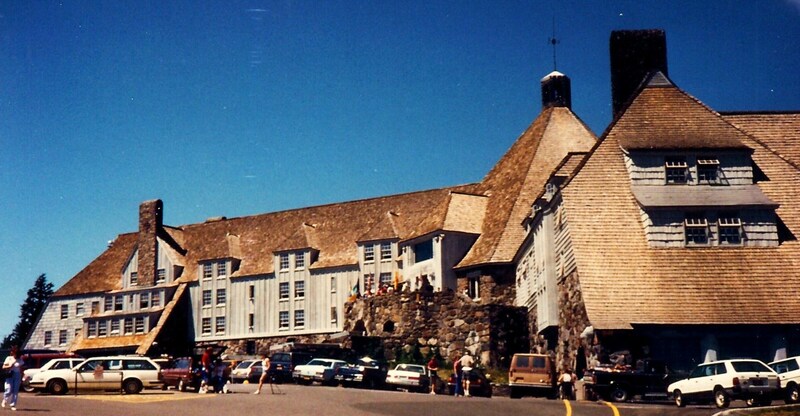 Glad you liked this hub about Timberline Lodge at Fort Hood in Oregon. Beautiful spot! A wonderful and entertaining hub! Thanks Peggy W for sharing! 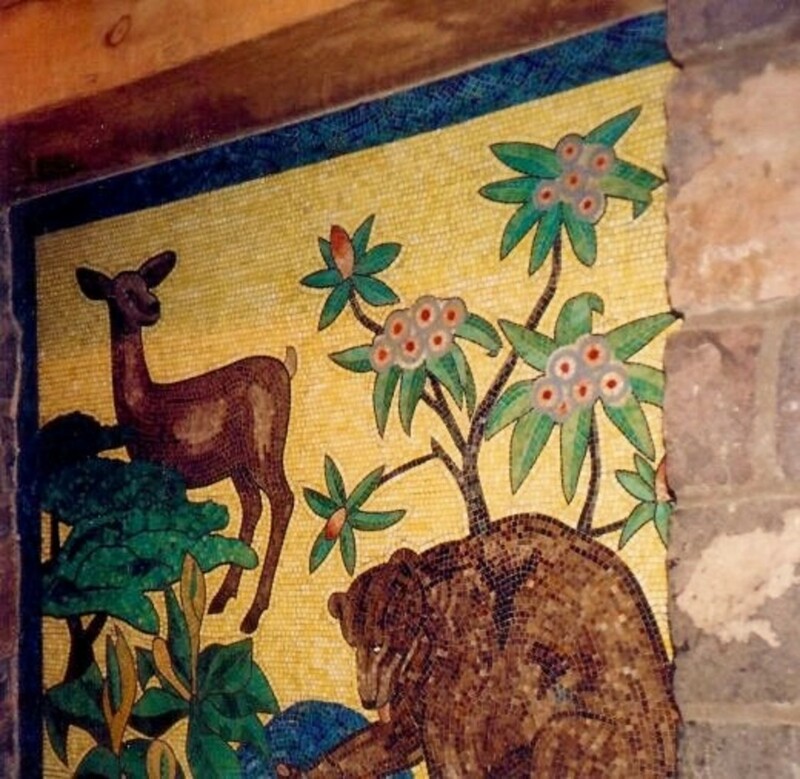 Yes, the WPA accomplished some wonderful things with Timberline Lodge being just one of them. The WPA and other programs really helped people dig out from under the pall of the Great Depression and (sad to say) World War 2 also helped (economically). Glad you liked the pictures. Obviously they were taken many years ago. The WPA did a lot of interesting things and one tends to run across their footprint in less dramatic ways. Woody Guthrie wrote a lot of songs while he was working for them as a "research assistant" I think that was the title. You picture are very good, as usual. I do not know of another name for those type of dogs. Click on the link about Saint Bernards that I inserted in this hub to read more about them. In ski areas like Mount Hood and elsewhere often those sturdy dogs have helped to rescue people. Not surprising. Often we travel in other parts of the country or world before seeing things in our own backyard. It is worth the trip to see Timberline Lodge and Mount Hood up close, Candie. Hopefully this hub will have wet your appetite to check this out in person. Thanks for the comment and compliment. Are you taking a break from writing hubs, Candie? No Peggy i wanted to know is it some breed the'Saint Bernard' thats what I never have heard of,thats all.Do they have some other name also in other place? Peggy - few do travel hubs as well as you! Love the dogs! 'Heidi' is a perfect name!! You know, this is in my 'backyard' and I've never been! Shame! I have heard of it, and your pictures are fantastic! Thank you!! Hello Peggy,One thing I could not understand thats is the name of the dogs and I must tell you I like them though I don't have one right now.I think this one is as good as they come from you.Thank you.